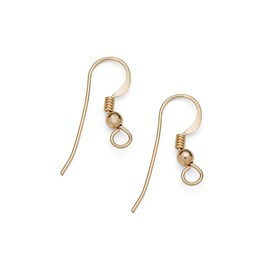 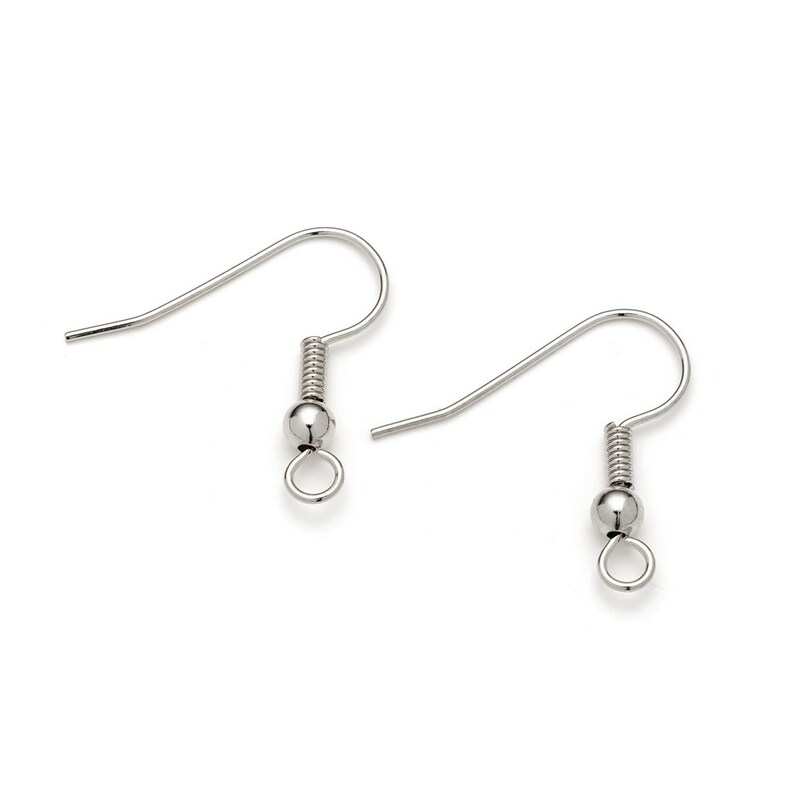 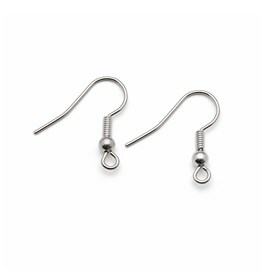 These are a classic earwire design with a ball and spring and have a lovely quality plating. Available in either silver or gold plated. If you wanted to add a little extra security when wearing these earwires you could use our plastic earwire stoppers to prevent them slipping out of the ear.